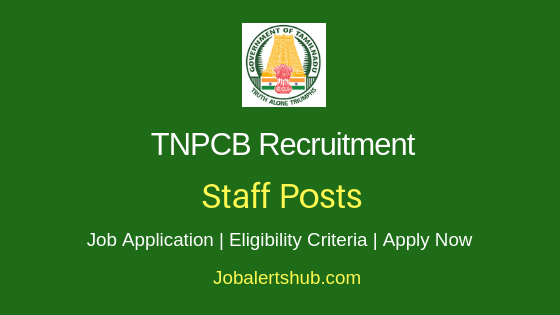 Tamil Nadu Public Service Commission (TNPSC), the state recruitment body in latest recruitment notification releases new jobs for Motor Vehicle Inspector posts through Notification No. 03/2018. 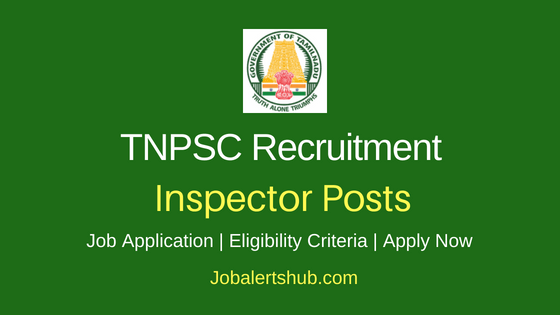 Through TNPSC Motor Vehicle Inspector Recruitment 2018 notification, candidates who completed 10th class + Diploma in relevant subjects and posses relevant experience and license for certain vehicle driving can apply for the job. The State Public Service Commission, through direct recruitment will select final aspirants for the post on basis merit score from Written Exam and Interview. Selected candidate will receive salary in pay scale of Rs.35900- 113500/ on monthly basis. 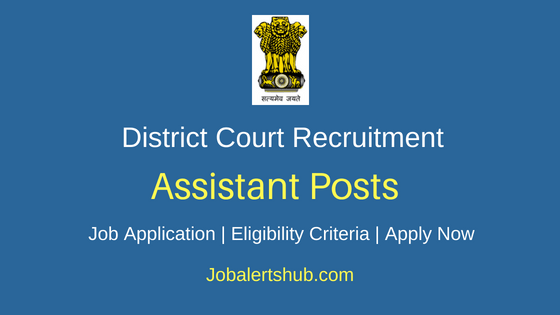 Interested individuals have to apply for the job through online mode and send application to TSPSC office address by 13/03/2018. 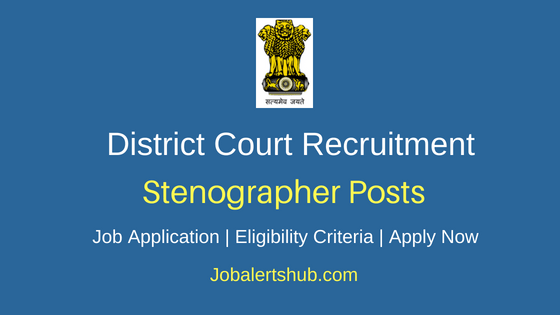 Name Of Posts: Motor Vehicle Inspector, Grade-II. As on 01.07.2018, candidate age should be Min 21 years & Max 32. Candidates applying for the TNPSC Motor Vehicle Inspector jobs should completed 10th class + Diploma in Automobile Engineering/ Diploma in Mechanical Engineering from State Board of Technical Education and Training, Tamil Nadu. And also have relevant experience and posses driving license for Motor Cycle, Heavy Goods Vehicles and Heavy Passenger Motor Vehicles. On basis of Written Examination and Interview. The Written Test consists of two papers Paper – I : Diploma standard and Paper – II : General Studies and Interview with total marks of 570 marks. Applicant has to pay examination fee of Rs 150 /- through offline mode. 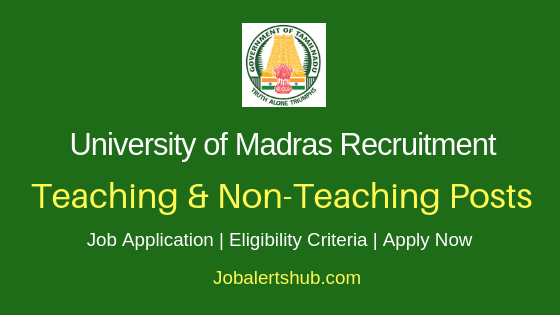 Scheduled Castes /Scheduled Caste (Arunthathiyars),Scheduled Tribes and other special categories are exempted from paying application fee provided satisfied certain conditions. 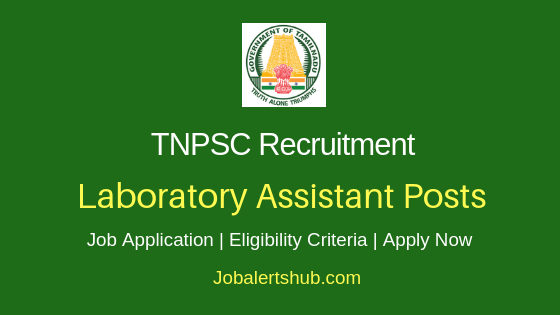 Qualified aspirant have to visit http://www.tnpsc.gov.in . Submit details and take print out of the application. Attach necessary documents to application and send to TSPSC, Chennai address before last date of receipt. 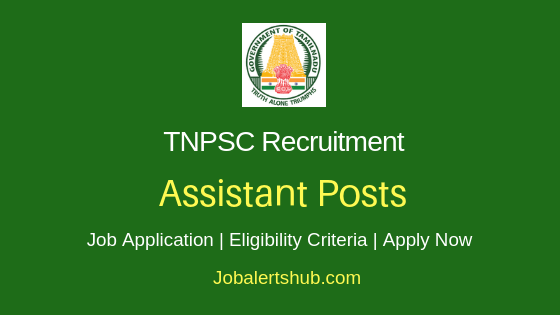 Also Read: Latest TNPSC 2018 Jobs -APPLY NOW. Also Read: Latest Tamil Nadu State Govt. Jobs 2018 - APPLY NOW. Online Registration Start and End Date: 14.02.2018 to 13.03.2018. Last date for payment of Examination Fee: 15.03.2018. Last date for submission of attested copies of documents: 25.03.2018.